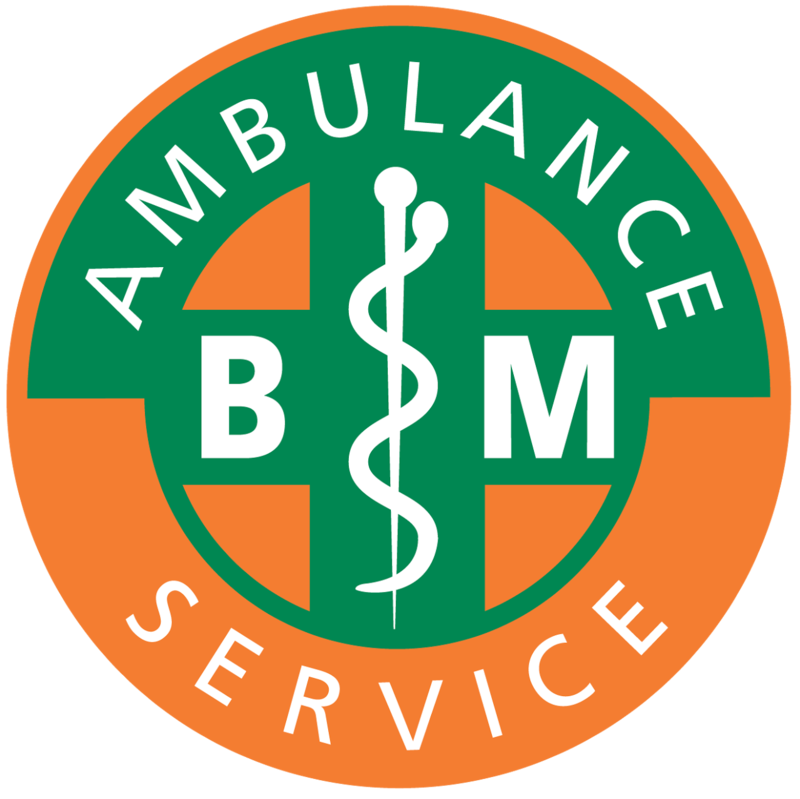 At BM Ambulance Service, we are very well trained in areas that other companies may not be due to the skills of the permanent staff and directors. Being regulated by the Care Quality Commission (CQC) you can be rest assured we are safe, caring and responsive to peoples needs. We have fully kitted Front line Ambulances based in the South of England enabling us to transport a casualty to hospital under blue light conditions anywhere in the UK. Our Drivers are either IHCD D1/D2 trained, or ROSPA advanced trained while being medically trained and very capable if a patient unexpectedly deteriorates during transport, supporting the crew monitoring the patient en-route. We are flood rescue trained, RYA level 2 boat trained and even confined space trained. 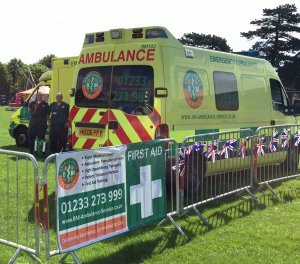 Our staff regularly attend and are called to act at motor-sport events, running, music festivals, carnivals, military events to name but a few. We are very confident and competent, reassuring both injured and very poorly patients that we are able to treat them in the best way possible while observing scene safety, staff welfare and any further risk of injury avoiding patient deterioration. And as standard, our directors have Equality, Diversity and Human Rights (E&D) training, Information Governance (IG) training, we have trained in Dementia Awareness, Moving, Handling and Back Care. Infection Prevention and Control (IPC) level 2, and are fully up to date with Safeguarding (Adult and Children). As well as this, we have do regular training to ensure our knowledge is current and our skills are honed. We can also offer you Event Security as well, with licensed trade/door staff, so we can take care of the whole package. Please contact us for a price to cover your event in the South of England.